Organisations using hybrid cloud technologies in their contact centres, are reporting a powerful positive impact on their businesses. Some 88% say this approach gives them access to new functionality in their contact centres, over 84% say it’s increased their agility and speed-to-market, and a massive 87% say it’s enabling access to a single integrated customer contact platform. 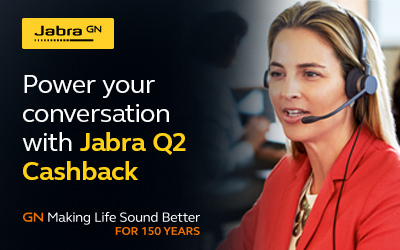 That’s according to new research published today by Dimension Data in the 19th edition of its annual Global Contact Centre Benchmarking Report. 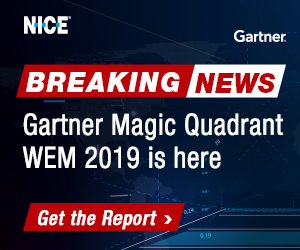 This year, 1,320 organisations spanning 14 industry verticals in 81 countries across Asia Pacific, Australia, the Americas, Middle East & Africa, and Europe contributed to the research. Over two thirds (67%) of existing cloud solution users say that hybrid cloud provides better security, while 84% believe it’s their reduced costs. 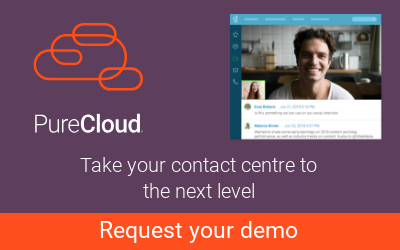 The research indicates that usage levels are set to treble, and that 61% of all contact centres have already or are planning to introduce cloud-based solutions. Looking ahead, Dimension Data’s research indicates that just 23% of organisations will retain technology on-premise, which is a drop from the existing 60% reported. Wholly-owned models located on or off-site, which currently accounts for 80% of existing technology infrastructure, is set to fall to 40%. Hybrid models, comprising a split that incorporates consumption-based (as-a-service, rented data centres), are predicted to quadruple from current levels. This illustrates that a blended model is becoming the go-to enabler for the vast majority of companies in the contact centre industry. 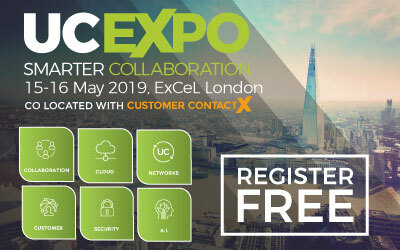 Joe Manuele, Group Executive of Dimension Data’s Customer Experience and Collaboration Business Unit warns organisations that the focus should not be on the technology infrastructure on which contact centres run, but rather the customer journey and end-user experience. 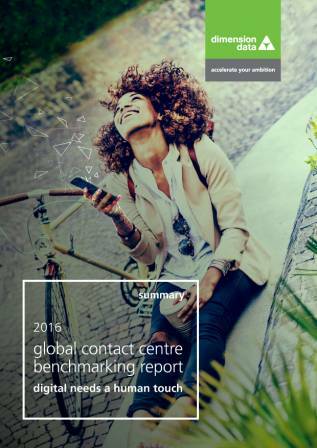 – As forecast in the 2015 Contact Centre Benchmarking Report, digital interactions handled by contact centres are on track to exceed phone volumes by the end of 2016. – Analytics will enable the personalisation of services in the contact centre: analytics has emerged as the top trend that will change the industry in the next five years. For now, just 36% can track a customer journey that spans multiple channels. – The use of mobile apps within contact centres has risen by 61% since 2015; it’s now a top three contact channel for everyone under 55 years. 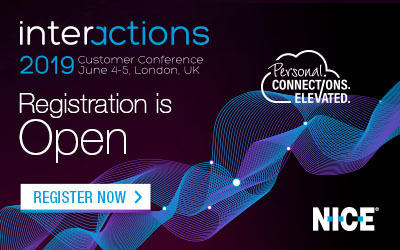 Be the first to comment on "Hybrid Cloud making Impact say Contact Centre Leaders"